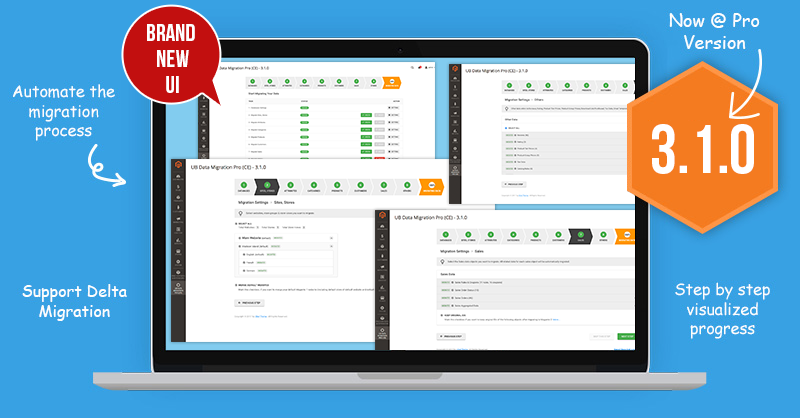 We’re excited to announce that UB Data Migration Pro 3.1.0 is now available -- a major update overhauls the migration dashboard user interface. 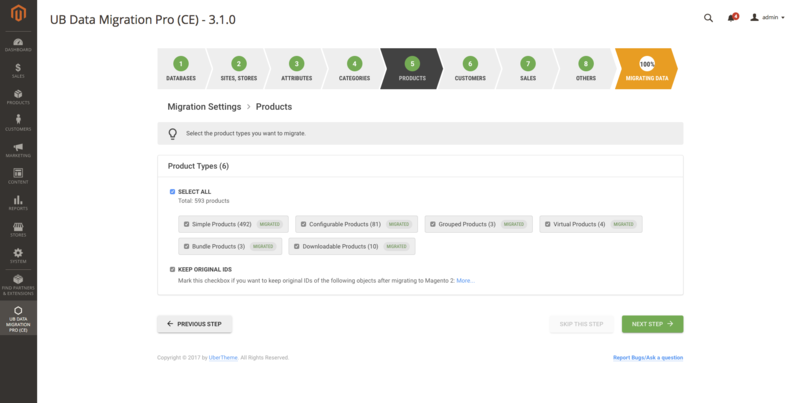 Please note it’s mandatory that your Magento 2 must be a fresh installation when selecting this option. Once you mark this checkbox and proceed migration, you can no longer update or cancel this setting, unless you Reset to re-migrate this step. 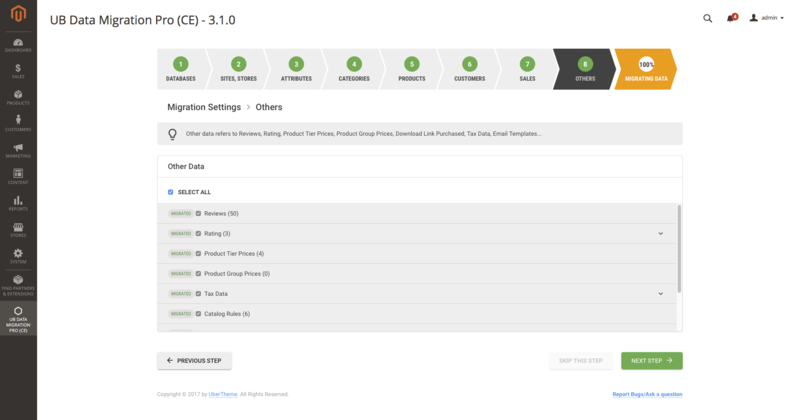 Below, we’re going to describe the most awaited feature of our UB Data Migration Pro v3.1.0 -- An absolutely refreshed Dashboard User Interface. 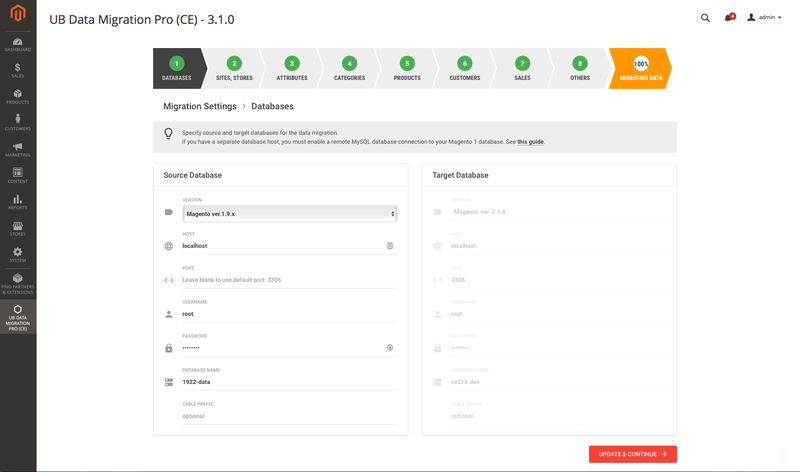 You’ll definitely enjoy the biggest upgrade to the whole dashboard UI in UB Data Migration Pro 3.1.0. 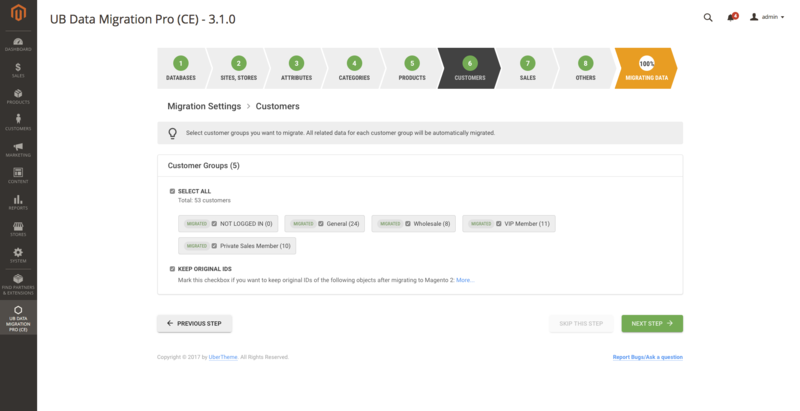 The new, sleek design in 3.1.0 with easier navigation helps you get started faster than ever before. 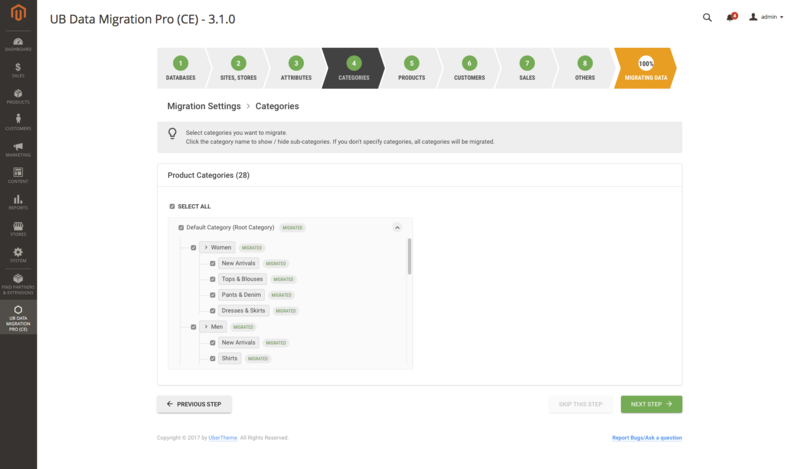 The tabs in the migration dashboard are now ordered horizontally, and you can switch between them to edit settings of any specific step with ease. 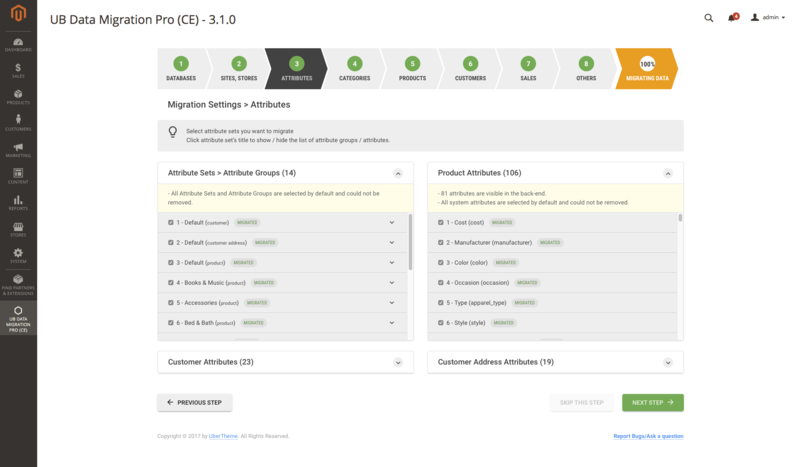 All 8 pre-migration setting steps work very similar to how it has in the past, but it’s much quicker to control the whole migration process. 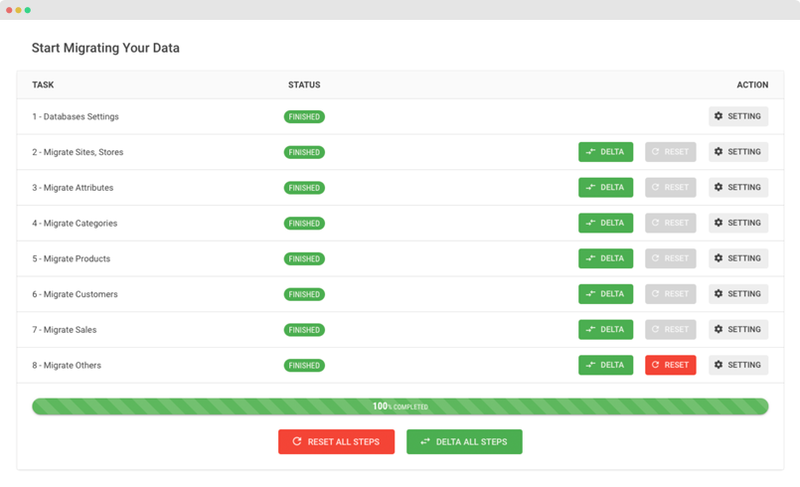 Even a first-time user should quickly and easily understand all required steps for the migration thanks to clearly visualized steps. 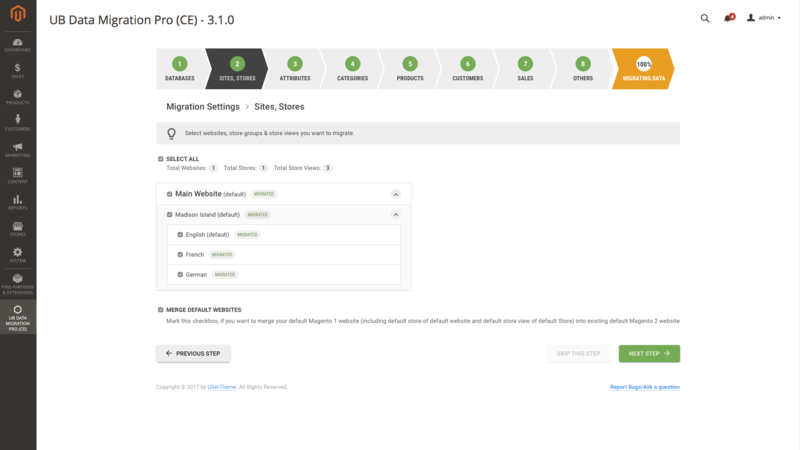 The new UI is also tweaking notification and tooltip sections, making migration process self-explanatory and easy to follow. 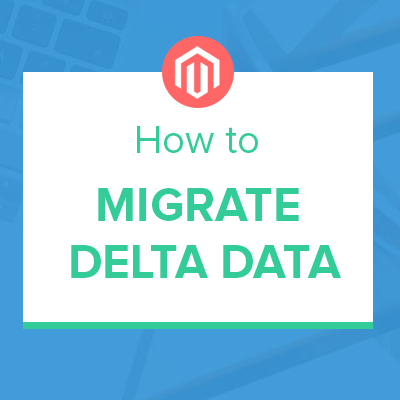 In the data migration step, it provides more flexibility with the ’Reset’ functionality which allows to ‘roll back’ the migration and re-migrate from the ground up again. There’s even an auto controller that checks what’s step you’ve left behind (if any) before you can proceed Reset action. While refreshed UI is the main focus of today’s improvements, the version 3.1.0 is also tweaking and improving with a number of bug fixes. We have over the past two years worked to update existing migration tool, and will improve further in the coming months. Hope you enjoy the new 3.1.0. 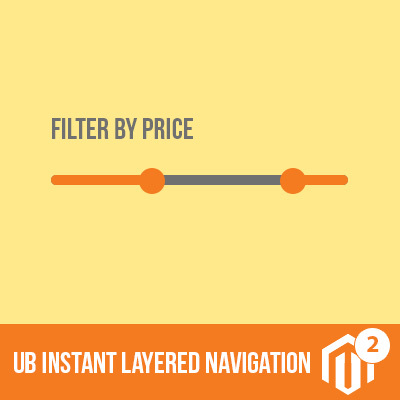 Pricing is good, time limit makes it a very expansive purchase for small company’s. We need the tool for a few times but it has been expired. Now i have to pay again. Product woks fine, pricing is good but the time to use policy makes it expansive again for our small business. As per the best practice we recommend our users, the data migration should be proceeded in the first place before any development milestone. Hence almost projects that use our UB Data Migration tool takes a few weeks rather than months to complete. Actually, our current price scheme is a discounted rate already. 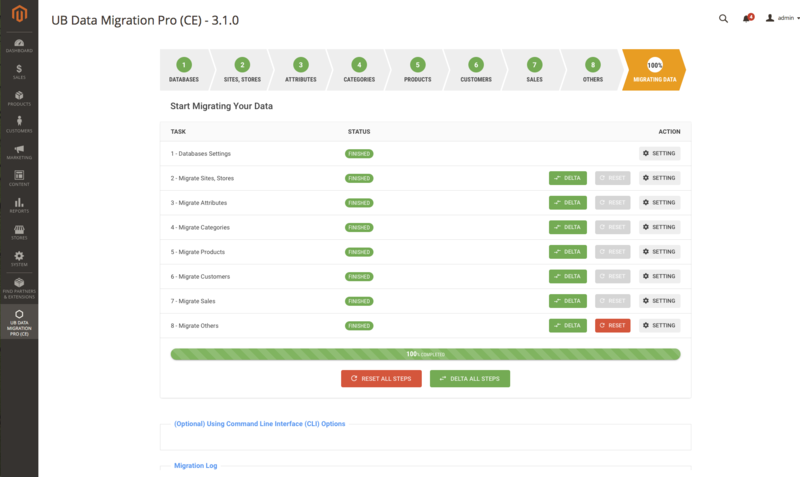 It took us huge resources to develop our migration tool to this stage.